This precision tamper is designed to ensure that you have a perfect fit for commercial sized 58mm baskets. These precision tampers are a perfect fit, preventing the tamper from moving side to side, which helps prevent channeling and spurting from the sides when using a naked portafilter. 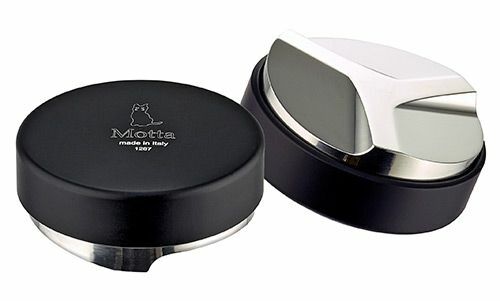 Made from a flat 58.0mm,stainless steel base and Italian stained beech wood from one of Italy's best tamper makers, makes it ideal for any Baristas,looking for a tamper that both holds up under heavy use. Not suitable for dishwasher - towel dry only.